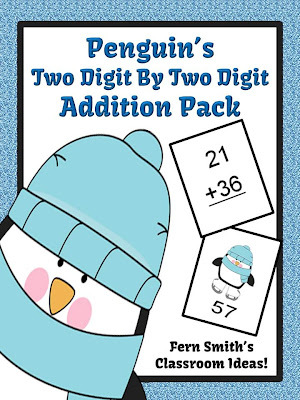 Fern's Freebie Friday ~ Penguin's Two Digit By Two Digit Addition Center Game - Fern Smith's Classroom Ideas! 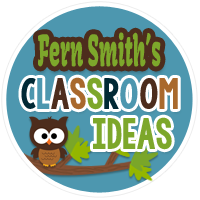 February 7th Update: This use to be a Facebook Fan Freebie, but with Facebook's redesign, it makes it so hard to find where to click. 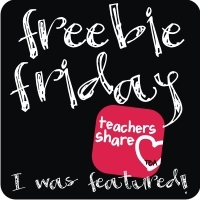 So here is a DIRECT LINK to download this freebie for my followers!